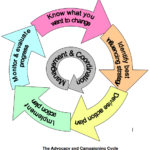 I’m excited to share with you the first three of a series of Advocacy & Campaign Planning Mini-Guides – and you can download them for free from www.thepressuregroup.org/mini-guides/ . Each guide is just four pages of clear, focussed and accessible help to anyone wanting to make our shared world a better place. 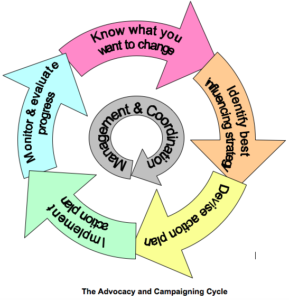 They are based on my 30 years of working in advocacy and campaigning, using tried and tested models and tools. I’d love to hear what you think of them, and please share if you like them.